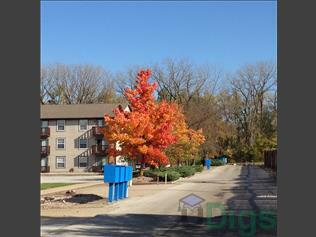 SugarHill owns and manages 1, 2, 3, 4 bedroom units 5 blocks from the Purdue Memorial Union. We are on the Levee behind CT Market, Neon Cactus, Pablano's, and the Purdue Row Club. The bus comes every 30 minutes and the Trolley every 15 minutes in front of the movie theater which is right across our parking lot. This page contains information about Sugarhill Corporation and it's rental listings. All details have been provided by Sugarhill Corporation.